The 5th edition of The Script Road – Macau Literary Festival Short Story Competition has extended its deadline to January 31st, 2017. The stories in Portuguese, English or Chinese, should be sent to Rua de Camilo Pessanha, Nº 21, Macau. Alternatively, the participants can send the texts by e-mail to the address “press@thescriptroad.org”. The contest will have similar rules to the ones applied in previous years. The winners (one for each language – Chinese, Portuguese and English) will be chosen by writers who visited The Script Road before, with a pre-selection being done by a jury composed by representatives of the festival’s organization. Authors Chan Koonchung, Ricardo Adolfo and Bengt Ohlsson – all guests of the Festival’s 2016 edition – will be the juries of the 2017’s Short Story Competition. 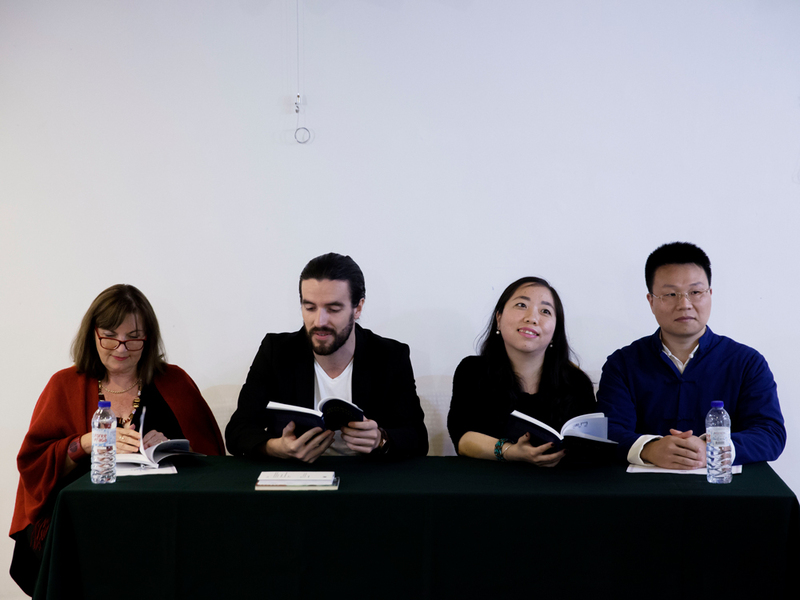 The Macau Literary Festival winners will take home, each, a MOP 10.000 prize and, as in previous editions, awarded texts will be published in a book – in the three languages – alongside with the ones written by the authors who visited Macau during the latest edition of The Script Road. The rules for the competition are available at www.thescriptroad.org and at the Macau Literary Festival Facebook page. The contest is open to all participants who write in Chinese, Portuguese or English. All short stories must be focused in Macau. The next book of The Script Road Short Stories and Other Writings collection will be published and presented during Macau Literary Festival 6th edition, in March 2017.